Kaya Skin Clinic is offering the first laser hair removal session at just Rs. 85. Rush to your nearest Kaya Skin Clinic to avail this offer and get information on this effective technique that will help you get rid of unwanted body hair permanently. Laser hair removal is an effective way of getting rid of unwanted body hair forever. This treatment can be used on any area of the body be it your face, underarms, or any other body part. This summer you have a great opportunity to get rid of your body hair at the Kaya Skin Clinic, thanks to their attractive offer. This offer contains a single session of laser hair removal service and doctor consultation at just Rs 85. This offer is available for both male and female clients. Still not convinced? This Kaya Skin Clinic laser hair removal review will provide you with more information about the procedure. If you’ve gone through a Kaya Skin Clinic review previously and are thinking about getting a laser hair removal treatment here, then this attractive offer gives you that opportunity at an affordable price. 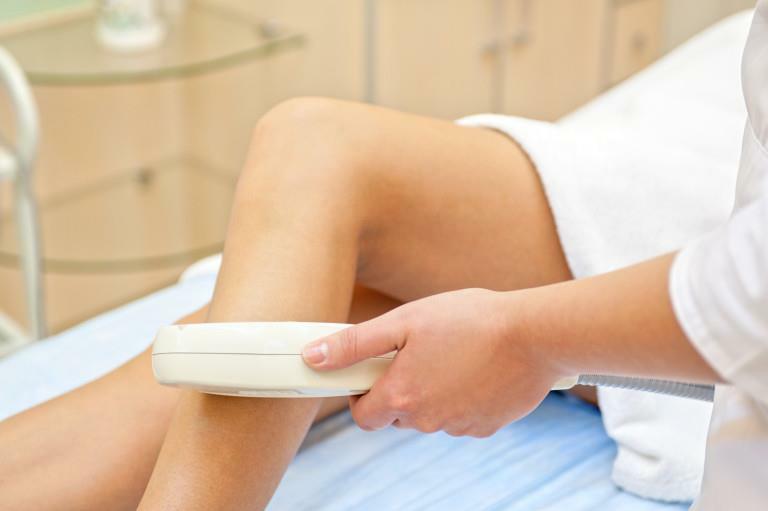 Before the procedure, you’ll be asked to avoid shaving or waxing for a minimum of two weeks. On the date of appointment, you can consult a dermatologist who will be available to answer any queries you have. The procedure starts with examining the growth and nature of your body hair, after which it’s shaved off. After that, the skin is covered with a thick layer of soothing gel to minimize pain if any. But, if you opt for the ND Yag laser treatment, you might still get a tingling sensation. Post treatment, you’ll be provided with some anti-inflammatory gels and creams to soothe the treated area. Are There Any Long Term Benefits? After the first session, you can see notable changes in hair growth. It might take two to three sessions to completely get rid of hair and these sessions will be conducted after a gap of minimum one month. After going through these treatments, you’ll definitely experience long term benefits and it will also help you get rid of all your waxing woes.